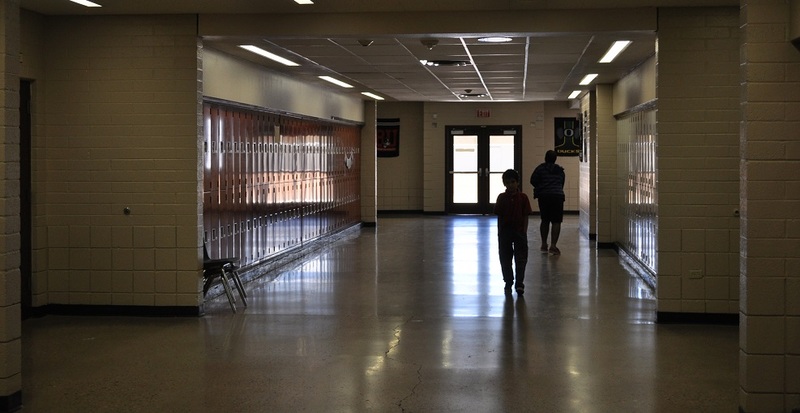 Four Arizona public school districts and education advocates filed a lawsuit Monday against the State of Arizona and the School Facilities Board for inadequate capital funding after lawmakers cut $2 billion since 2009 from the funds schools use to maintain buildings, buses, textbooks and technology to balance the state budget. 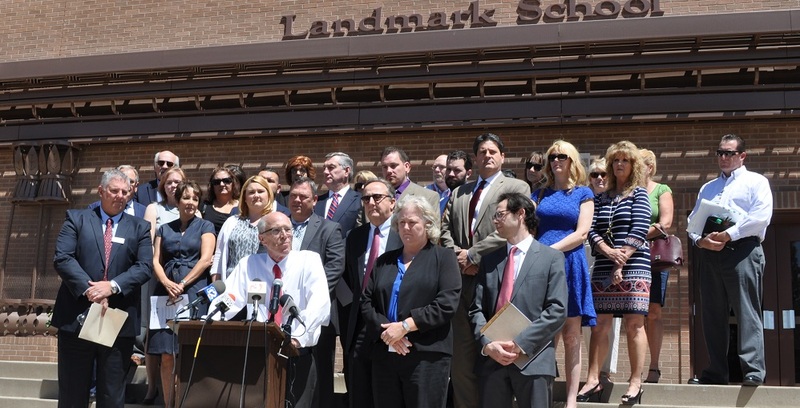 “We’ve waited far too long for our policymakers to fund public education and unfortunately, we’re in a situation now that we can no longer be patient,” said Mike Barragan, associate superintendent of Glendale Elementary School District, one of the plaintiffs in the lawsuit. Arizona Gov. Doug Ducey is focused on the Arizona Legislature approving a new state budget and has no immediate comment on the issue, said Daniel Scarpinato, media spokesman for the governor in an Arizona Capitol Media article. In past years, Ducey’s budget proposals have not fully funded capital funding, and the governor proposed $17 million in capital funding for schools this year. 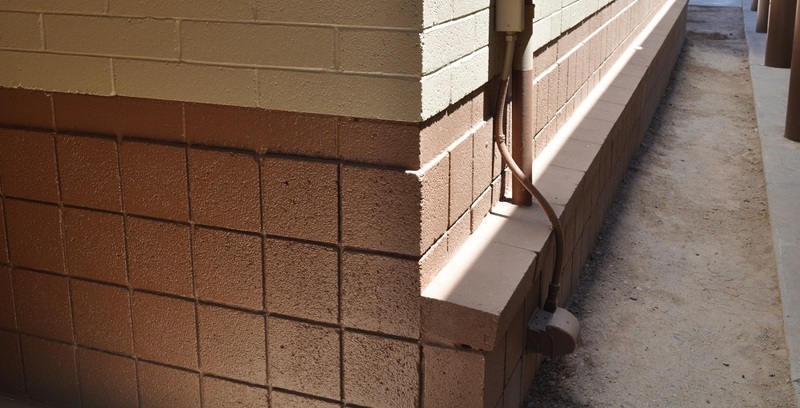 Landmark was one of the two Glendale schools that were closed for repairs in September 2016 after structural deficiencies were found during a weatherization project and further assessments showed damage to outside walls on all buildings on each campus. Students at Landmark Elementary School and Challenger Middle School returned to their campuses when repairs were complete in October. “This represents what happens when you don’t fund capital funding,” Barragan said. 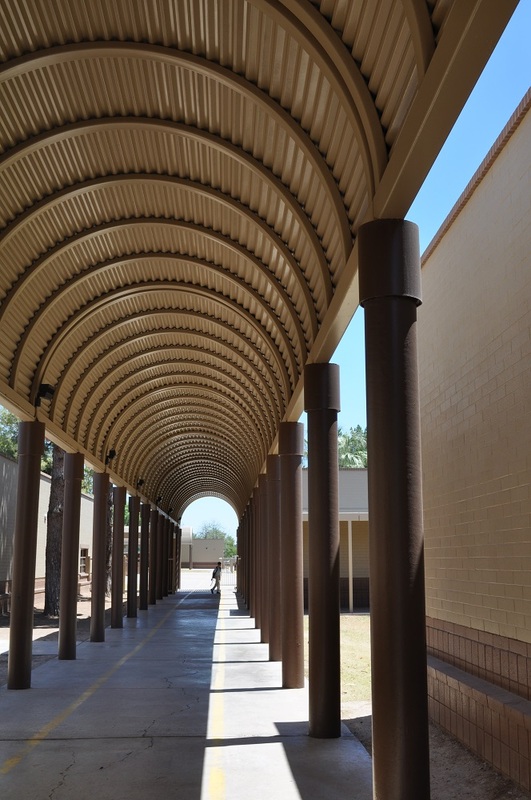 Glendale district administrators had expressed concerns about deferred maintenance projects for schools in July to The Arizona Republic, some of which included Challenger and Landmark schools, due to strained resources from state cuts to capital funding. 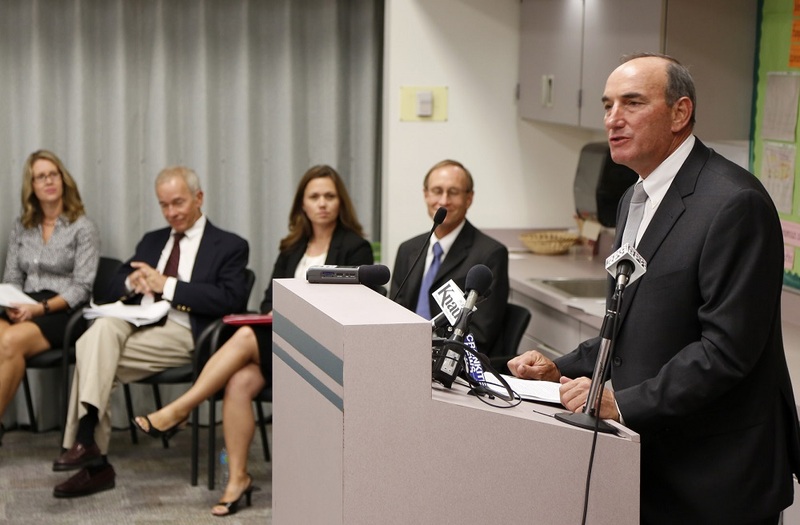 The plaintiff group includes the Glendale Elementary School District, Chino Valley Unified School District, Crane and Elfrida elementary school districts, Arizona School Boards Association, Arizona Education Association, Arizona School Administrators, Arizona Association of School Business Officials, and Kathy Knecht of Peoria and Jill Barragan of Laveen. Attorneys Tim Hogan from the Arizona Center for Law in the Public Interest and Mary R. O’Grady from Osborn Maledon represent the plaintiffs. “The legislature’s finance system is unconstitutional, because it is not general and uniform as required by article 11 section 1 of the Arizona constitution,” Hogan said at the press conference. The state is required to provide the funding for all schools, buildings, facilities and equipment to meet minimum adequacy standards, and “the state is no longer doing that,” Hogan said. “As a result we have many school districts, some of which are represented here today, who have buildings and facilities that fail to meet the minimum adequacy standards established by the state almost 20 years ago,” Hogan said. “We also have school districts, also represented in this group, who have asked their taxpayers to approve bond issuances to take care of problems within their school districts, and so as a result we’ve got individual taxpayers now paying for things to correct school facilities that the state should be paying for,” Hogan said. 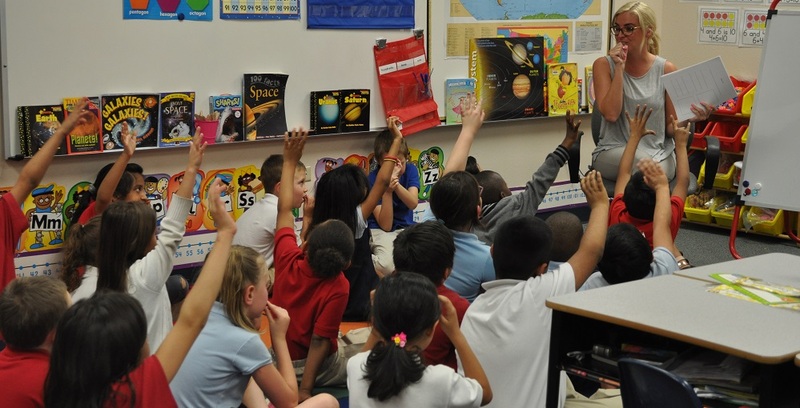 As state funding for Arizona’s K-12 public schools has declined from 49 percent in 2006 to 39 percent in 2016, local funding has become increasingly critical for schools. These cuts in capital funding, which the state calls district additional assistance, have been one of the main factors in many school district’s decisions to seek more local funding by putting bonds and overrides on the ballot. This year, 20 percent of Arizona’s 223 public school districts had bond or override measures on the ballot because of declining state funding that has made it difficult for districts to maintain class sizes, increase teacher salaries and upgrade technology to meet state testing needs. Along with the cuts to capital funding, the Arizona Legislature has also significantly reduced money for building of new schools and major school repairs through the School Facilities Board, passing these costs along to school districts who often must ask for funding for these needs from local taxpayers through bond elections. It is difficult to estimate how much districts have spent to build the new schools the Schools Finance Board has not funded, but the building renewal formula has been cut $256 million since 2009, based on 2008 funding levels, said Heidi Vega, communications director for the Arizona School Boards Association. Before the news conference, Laurie Doering, assistant superintendent for Crane Elementary School District in Yuma, talked about what led her district to take part in the lawsuit. “The state has cut approximately 90 percent of our capital funding over the past 10 years, and we’ve had to make some difficult decisions in our capital budget,” Doering said. Those decisions have affected building maintenance, transportation costs, as well as textbooks and technology. The cuts have hit transportation particularly hard, said Dale Ponder, executive director of management services for Crane Elementary. Ponder also noted that Crane Elementary School District was one of the original plaintiffs in the lawsuit that ultimately came from Students First in the early 1990s. Jill Barragan, who lives in Laveen, said she’s tired of the cuts to capital funding. “I have a son who’s a sophomore in high school and hasn’t been fully funded since first grade, and I have a daughter in second grade and she’s never been fully funded,” Jill Barragan said. She said she’d like to see capital funding for schools restored. Kathy Knecht, a Peoria resident and former president of the board of directors of Arizona School Boards Association, said she often hears local residents ask why their property taxes are increasing. The soft capital funding for shorter term capital items was funded up until 2013, when the state took capital outlay funding, cut it in half and renamed it district additional assistance, Hogan said. “Were those funding sources in effect today, it would provide approximately $300 million annually to school districts to address their capital needs as far as their buildings and facilities go,” Hogan said. Hogan noted that the way school finance is structured today state funding is all Maintenance and Operations school budget money and if school districts use any of that for capital needs it impacts their school operations – class sizes, teacher pay and many other important items. “As a result we have some school districts dipping into that M&O to take care of some very serious problems and that impacts students,” Hogan said. “That’s an unfair system to schools, it’s unfair to students and it’s unfair to taxpayers,” Hogan said. 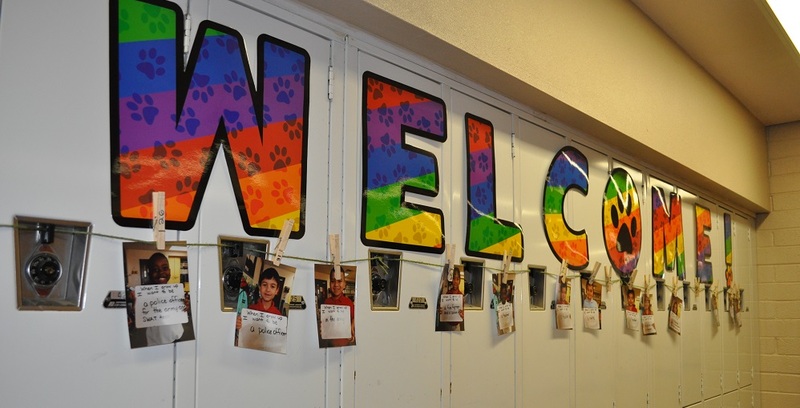 Student projects line the hallway at Landmark Elementary. Restoring capital funding is long overdue, said Mike Barragan, assistant superintendent of Glendale Elementary School District. Students in the hallway at Landmark Elementary. “We hope our state leaders understand the severity of these issues,” Barragan said. John Scholl, superintendent of Chino Valley Unified School District, said transportation was more of an issue at his school. Schools in Chino Valley Unified have had some structural deficiencies, “but we are managing,” School said. 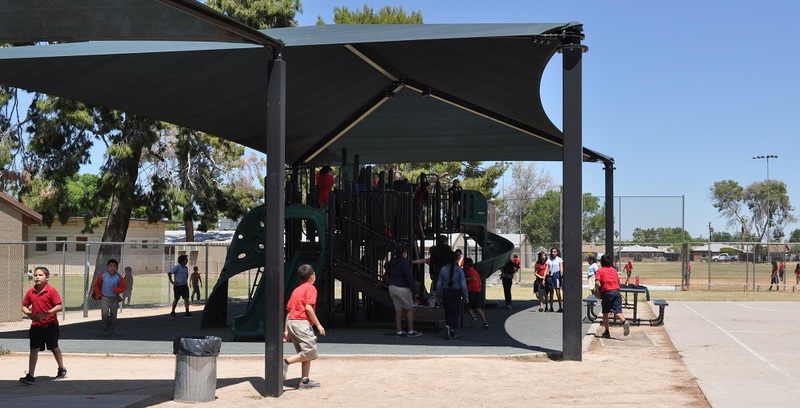 The schools serve students in the 400-square-mile area of Chino Valley and Paulden, a community about 10 to 15 miles to the north, Scholl said. Scholl noted that recent mechanical issues with some buses caused them to double up some routes which is not ideal for students or bus drivers. School said the district gets most of their computers from surplus from Yavapai College and Yavapai County. “What they’re surplusing is better than what we have in our classrooms and our labs, so we’ll take it and replace our equipment,” Scholl said. But he noted that it’s not the most up-to-date technology, and that when you’re using it to test students “can get in the way of assessing those kids so we’re not getting a realistic view of where those kids are academically,” Scholl said. 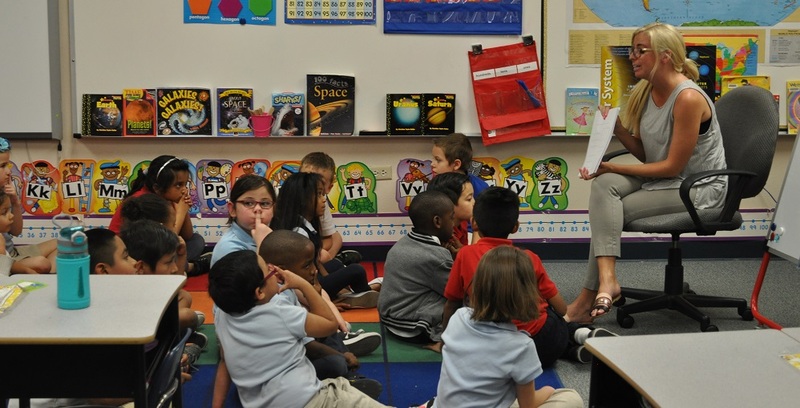 The cuts in capital funding can force a district to pull money used for hiring teachers and staff from it’s maintenance and operations budget to fund capital needs, said Joe Thomas, president of the Arizona Education Association. “Districts still have needs, and it’s not only having highly qualified educators in the classrooms with the students, it’s about having a safe environment for students to be in and that includes safe buses that function and air conditioners that work and electricity,” Thomas said. 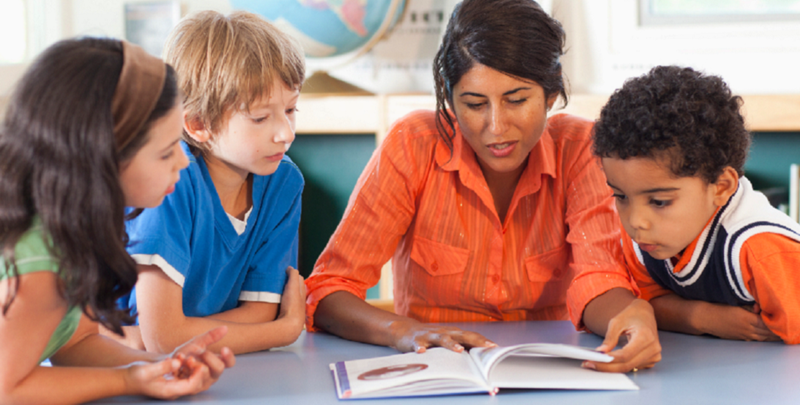 The cuts in capital funding have made it difficult tor districts to meet all their capital needs, said Dr. Heather Cruz, interim assistant superintendent of Litchfield Elementary School District. “You’re just forced with just very difficult decisions when you don’t have enough money to go around,” Cruz said.